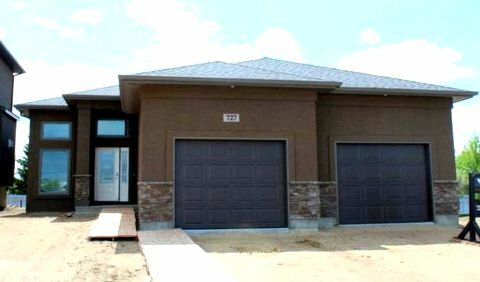 Welcome to 727 Third Avenue in Pilot Butte….your new custom home without the wait! If you want a new home perfect for family and entertaining, removed enough from the hustle & bustle of Regina but still close enough to amenities, then this just may be the house for you! This beautiful custom built home by Varsity Homes welcomes you and your guests with a large open foyer and stairway open to the lower level. 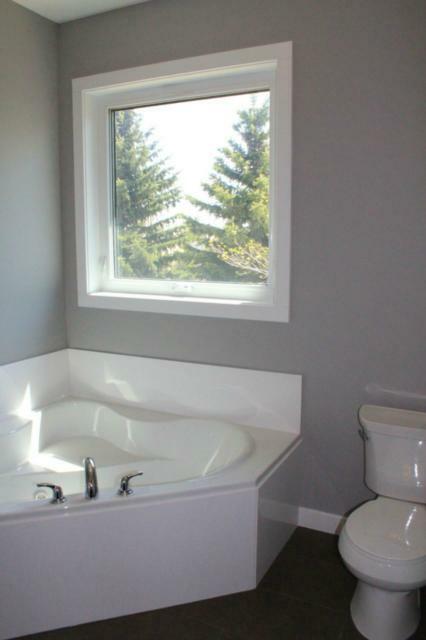 The 1562 square foot bungalow has a functional floorplan including 3 bedrooms, with master walk-in closet & ensuite with jet tub, spacious kitchen/dining area, and large main floor mudroom/ laundry room. The basement is framed, insulated and wired …ready to be developed to suit your family’s needs! When you’re ready to make a move, we’re here to help! 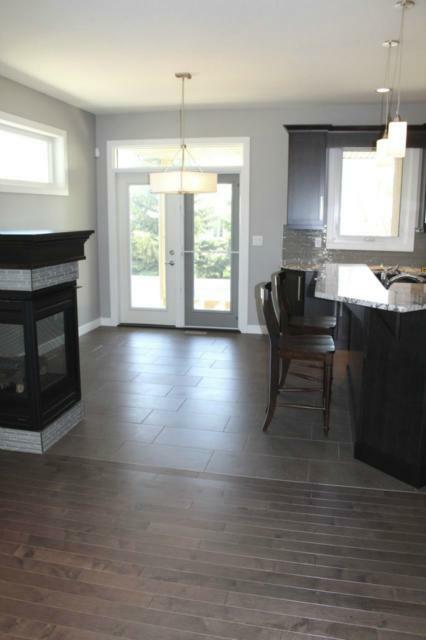 If you have questions about this home or any listing in the Regina area don’t hesitate to ask.